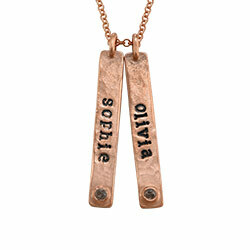 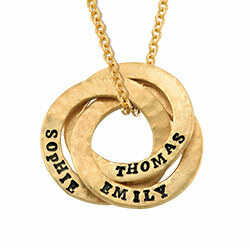 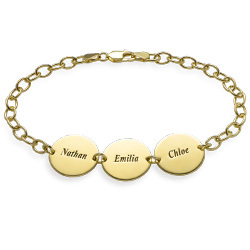 The Tiny Stylish Name Necklace in Gold Plating is a great way to be on trend. 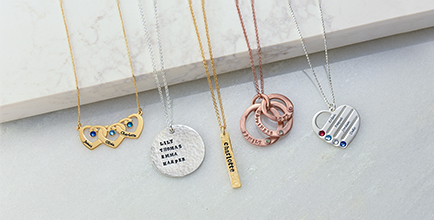 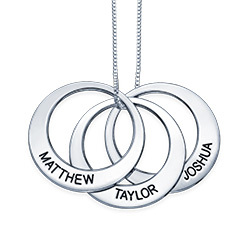 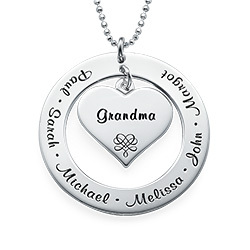 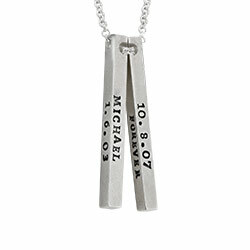 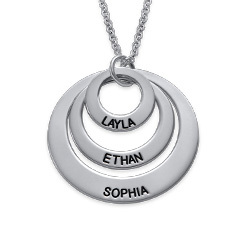 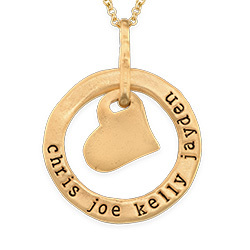 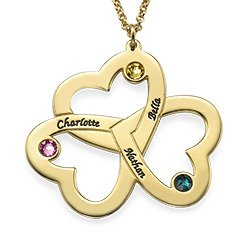 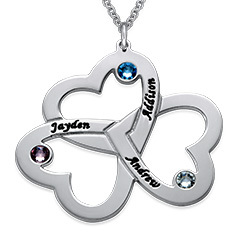 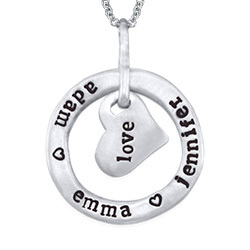 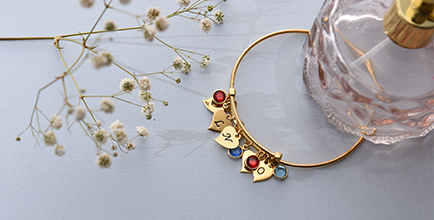 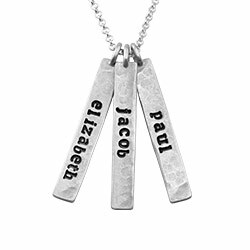 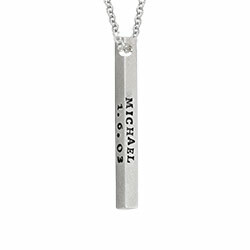 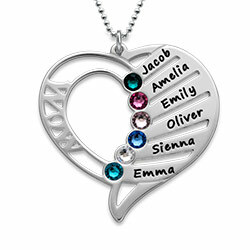 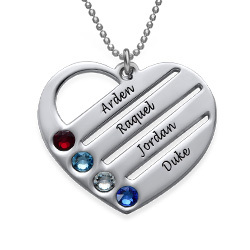 The petite size of this name necklace is ideal for girls, teens or women who love the idea of personalized jewelry that was made just for them but without being overpowering or too flashy. 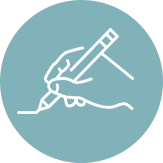 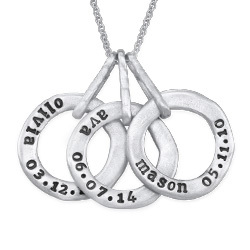 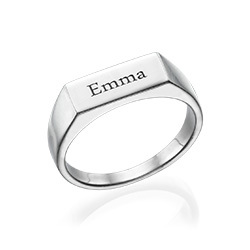 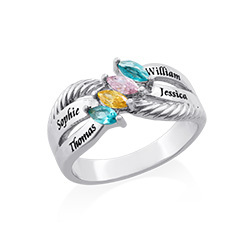 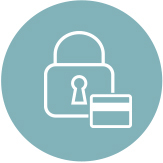 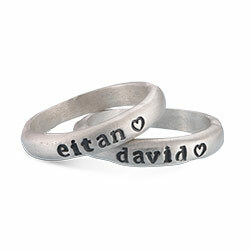 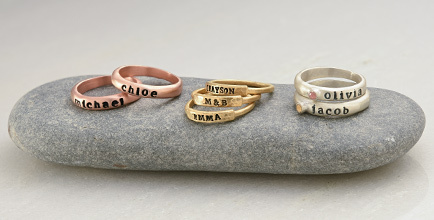 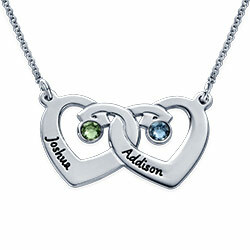 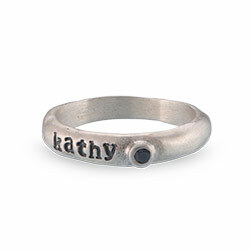 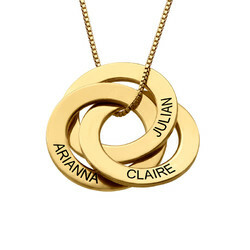 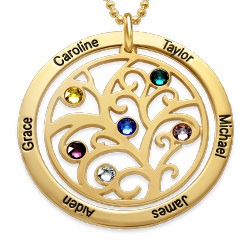 Your name will be written in a delicate cursive font and will hang from a gold plated cable chain. 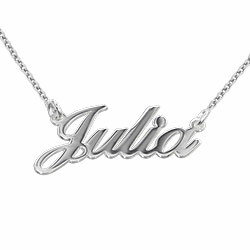 This necklace will quickly become your go-to piece of jewlery and you’ll get plenty of compliments every time you wear it.